Upon having completed her pharmacist degree, Lena Nymo Helli was always determined that she wanted to work in the pharmaceutical industry. 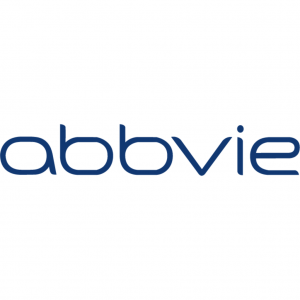 Passionate about people, innovation and collaboration, she is therefore delighted that AbbVie recently won Great Place to Work for the second consecutive year. Where did you start, including international experiences? A brief description of your path to where you are now, please. Educated as a pharmacist and completed my major in Germany, I was always very conscious that I wanted to start in the pharmaceutical industry. Consequently, following completion of my degree, I began at Eli Lilly, where I worked with research and clinical studies. Having always been inspired by new challenges and opportunities, I wanted to explore various fields within the company. 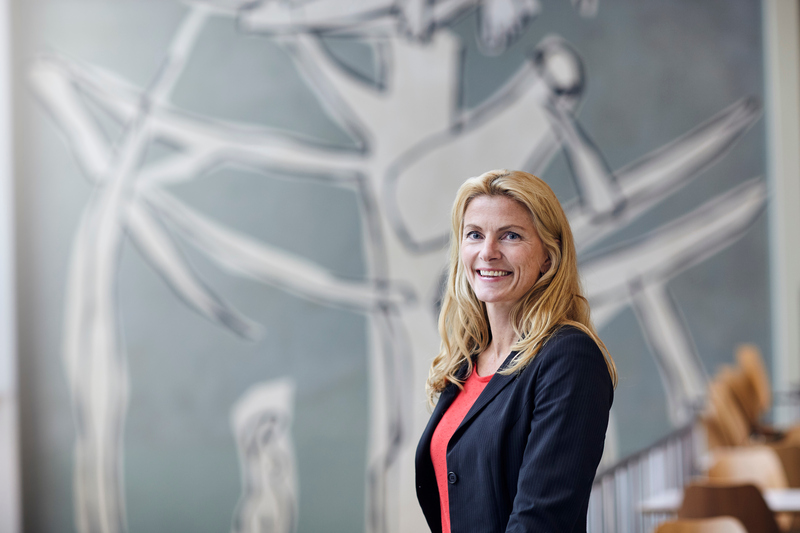 During the following 16 years, after completing my degree, I was lucky enough to work within marketing and sales as a product specialist within several different therapies, and as a leader in Scandinavia for the medical department. Thereafter, I moved to another American pharma company, Abbott, having been offered the position of Medical Director, before moving on to head up the sales and marketing department. That was one of the most valuable and challenging experiences. I went from being an expert within my field, to being a leader for people who are experts in theirs. That transition was extremely rewarding for me professionally. 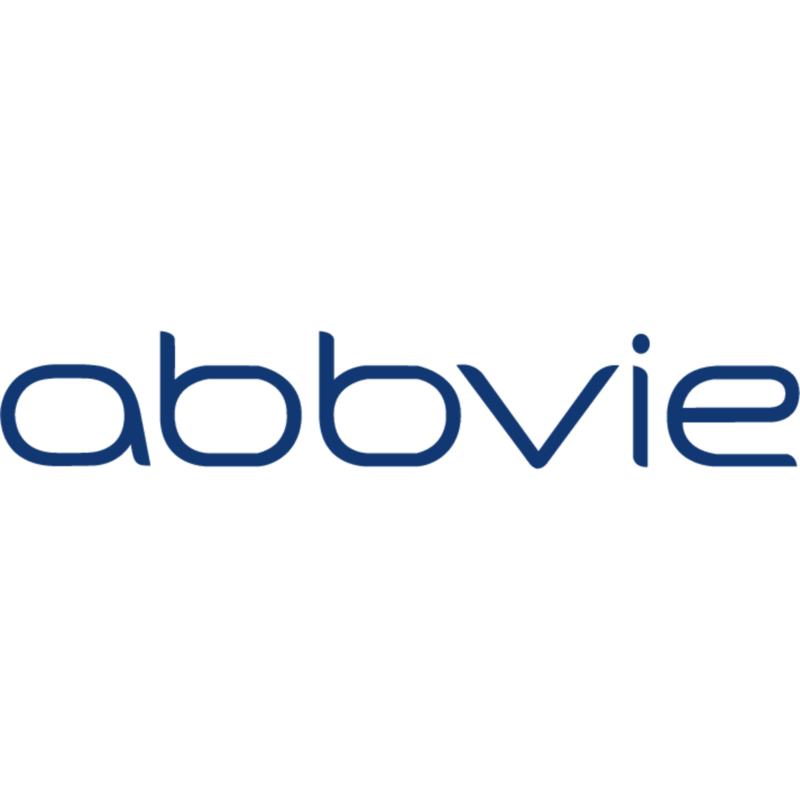 In 2013, AbbVie was born from Abbott as a purely innovative pharma company, specializing in patented pharmaceuticals. 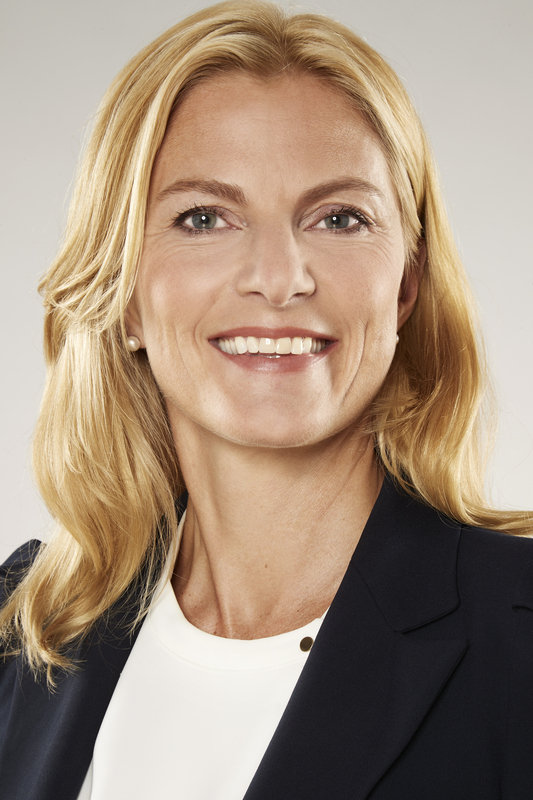 I was presented with an opportunity to manage the immunology field in their Germany office, which is rather systematic for AbbVie; we work methodically to develop our employees within many fields and geographies, which creates numerous opportunities. Generally, I do believe that experiencing different working cultures in other countries is vital to ensure professional development, and despite not speaking German fluently and not having lived there since my student days, the family and I decided to go for it! Essentially, the role was the same as the one I had in Norway, it was just a different dimension. Germany is AbbVie’s largest market outside of the US and I was suddenly managing 300 people all over Germany. It was tough, but I do not regret it for a second! After two years, the position as a General Manager in Norway became available and we moved back home. What are the important decisions you make as a leader of your organization and how do they impact its global presence? Please share any recent examples. One of the main advantages of being in a small country is the opportunity to spearhead pilot projects. It is often easier to test new projects and ideas in a smaller country before potentially implementing on a larger scale. Particularly advantageous in Norway are pilots related to digitalization, as Norwegians are generally very technologically savvy, and the infrastructure is well developed. Obviously, the headquarters in the US and the European headquarters in Paris have their strategies that we need to implement and take into consideration here in Norway as well. Although as the General Manager for the Norway affiliate, I have the authority to make the decisions for how we operate domestically. So, in Norway, we have made a conscious decision that we want to be active in every aspect of the value chain. That means taking an active role in research and development, i.e. supporting Oslo Science Park (Forskningsparken) and contributing to their success, supporting production in Norway and working for a good framework in Norway that allows fast access for new medicines in the Norwegian market. Those are local decisions made domestically because we want to be present to contribute to a more sustainable healthcare industry in Norway. Additionally, to emphasize our local operations, and how we wish to conduct our business, we have made our own mission statement here in Norway. Seeing as what we do is making medicines for patients with chronic and serious illnesses, our mission in Norway is to be leading in every way, to create and display value to patients, to the society and to business. We take our mission to provide value to the society very seriously. In Norway, we have an excellent public healthcare service. However, the main challenge is the lack of collaboration between the public and the private sectors, which complicates the situation. Based on what I learned in Germany – where the public and private cooperation is highly valued –collaboration can be extremely advantageous to all parties in the healthcare industry. It is vital to improve this aspect in particular if we want to build a sustainable industry in Norway. However, we are now experiencing some progress such as government white papers and political platforms highlighting a desire to increase these efforts. Another excellent example of collaboration initiative is the AmCham-facilitated roundtable meeting the industry had with Health Minister Bent Høie. I had never experienced that in Norway before and it is a very positive signal and an important step, as both parties must address challenges together to create value. At AbbVie, we have worked systematically with company culture for many years. To incorporate a company culture everyone can be proud of is not a quick fix, but when done correctly it is a great tool to boost and maintain morale. One tool is the Great Place to Work award, which we have won for two consecutive years. This is obviously highly motivating for us. We have taken a structured approach to figuring out areas in which we excel, and how we can incorporate our values, ambition and expertise into our new mission statement. In which direction do we want to go in Norway, and how can we get there? Subsequently, we want to communicate this to the employees. It is essential that they are involved in the process. Several people have been given new challenges and have moved positions internally, which ensures that they are able to see what is required within the different departments. As a result, we have experienced great unity within the company. In our experience, communicating what we do and why we are doing it helps generate a sense of connection and motivation that has proved invaluable and makes people proud to be a part of the AbbVie team. It goes both ways as well. If we lose a tender, it is important to be transparent, too, to learn how we can improve. It is important to mark successes as well as learn from failures. In terms of creativity, I think it is important for people to feel that they are allowed to contribute with ideas and for those ideas to be heard. As a leader, rather than saying, “This is how you do this,” I try to encourage people to think how they want to solve it. My leadership style is about the people, as they are our greatest resource. Currently, when digitalization and automation are buzzwords, it is imperative to remember that every company is still depending on its people. At the end of the day, they are the ones performing and they are the company’s most valuable resources. The interaction between people cannot be automated and, as such, is essential for growth. I do my utmost to ensure that I communicate well and remain close to the people in my teams. In Germany, it was somewhat more formal, more hierarchical, and I was more expected to tell people what do to, rather than encouraging them to figure out solutions to challenges. Regardless, people are still people and I worked hard to remain myself and true to my principles. When I left, I got a card from the team saying that I had won their trust through being tough on the business, but nice in the interaction with people, and this was a great testimony that underlined this for me. In Germany, it was a larger team, with 300 people. It took time to get know them all, but I started with the people in the leadership team and the middle managers and focused heavily on setting direction, implementing strategies and involving the team in those processes. Due to the language barrier, however, I decided – having started there in September – that by Christmas I would only speak in German. I warned my colleagues that it might go slow, but they appreciated the effort and understood that I actually wanted to work with them and did not just stop by to boost my CV. My best advice to the younger generation is to be curious and do a good job where you are, rather than focusing too much on the next step. That is the best way to prove that you are good at your job, and to get new opportunities. Additionally, I think they expected me to be slightly more direct in Germany. They expected more rigid answers, to which I had to adapt. Another quite noticeable difference was being a female leader in Germany compared to Norway. On several occasions, at events or similar, people were surprised to see a female director, which is something I have never experienced in Norway. Conversely, there are things the Germans are very good at, such as cooperation within the healthcare sector and access to new medicines. Germany is a large country, with different perspectives than in Norway. When one sees how they can make collaboration work in the healthcare industry, it is strange that we are not better at it in Norway. If the employees do not remember, or do not know, the core vision or mantra, than as a leader one has failed to communicate this well enough. The company’s global vision is one thing, but when we made our Norwegian statement to highlight our core vision, we strived to ensure that we involved everyone and that everyone could relate to it and utilize it as a motivational tool. The key is to involve the employees, as it is everyone, not just the management that has to live it. Results are current, and it is important to mark them, celebrate them with the team or with the entire company, but then also move on. For me, the people are the company’s most valuable asset and in Norway, it works well to lead rather than manage. Being able to adapt to country specific preferences like that, such as when a leader is brought in from abroad, is important. It is also important to be curious, read and gain new perspectives. As a leader you are expected to make decisions, not just delegate. How does technology affect you day-to-day and help to develop your leadership style? We are marvelously dependent upon technology. If the internet is down at the office, the queue at the coffee machine gets very long. At AbbVie, we have developed good internal routines for video conferencing and intranet solutions as communication channels. It is both timesaving and environmentally friendly as it reduces the need to travel. For developing our new products as well, technology is vital. Clinical trials, for example, are processes that are significantly improved by digitalization, which in return ensures that our products are tested faster with even better quality so that they can be introduced to the market to benefit patients. I like to expand and utilize my network. It helps me to understand and look at the larger picture. This is why a network like AmCham is crucial. I can sit in a meeting, listening to a company like Microsoft, and think how their developments and new products can affect our industry. In addition, I like to read articles on leadership, digitalization or about the future in general, have coaches or mentors and attend leadership meetings to gain new perspectives. How does your leadership style translate into the services/core competencies enjoyed by your clients? I think some colleagues would say that I changed slightly after my time in Germany. However, the style appears to be working well in AbbVie. They also have people in focus and the All For One AbbVie attitude is important to ensure that everyone is pulling in the same direction. It is motivating to provide the tools required for people to cooperate and excel together. Primarily, we are incredibly proud that we have won Great Place to Work for the second consecutive year. We are extremely happy and proud of that award and it is motivating for everyone at AbbVie to see that our ideas and philosophies are rewarded. We work systematically to build trust and to promote the development of our people, collaboration and inclusion internally. I am also proud of several new digital implementations, and that we have increased the amount of clinical studies in Norway, despite the general trend being the opposite. We will still be here to create value for society, patients and AbbVie, while we remain an active player in the healthcare debate. I also think we will grow to be a more diversified company as we currently have an exciting pipeline of new, excellent products. Through research and development, AbbVie will remain an integral part of shaping a sustainable healthcare service in Norway. For me, travelling abroad was a remarkably useful leadership experience and something that I would recommend all aspiring leaders do. By challenging and moving your comfort zone, you learn a great deal about yourself and you are likely to experience opportunities and challenges you would not get otherwise. For any young, aspiring leader, I would advise to be adaptable, versatile and curious. Never stop being curious! I responded to one around 10 pm. Generally, I do not expect an answer when I send emails late, but it is important to have those ground rules established within the team. Some might prefer to answer emails in the evening, but that does not mean that answers are expected immediately. People work differently and should be allowed to do so. It is all about finding the right work-life balance and rhythm.